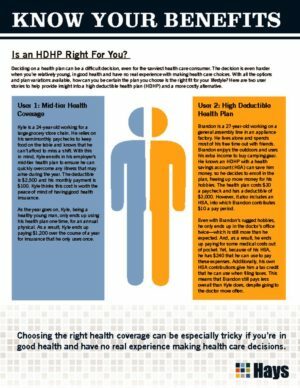 Is an HDHP Right For You? Deciding on a health plan can be a difficult decision, even for the savviest healthcare consumer. The decision is even harder when you’re relatively young, in good health and have no real experience with making health care choices. With all the options and plan variations available, how can you be certain the plan you choose is the right fit for your lifestyle? There is no such thing as a one-size-fits-all health plan. Everyone has different health insurance needs depending on their health care requirements along with those of their dependents. 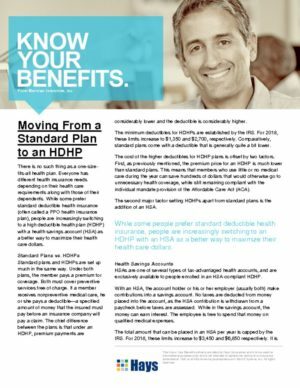 While some prefer standard deductible health insurance (PPO health insurance plan), some people are switching to a high deductible health plan (HDHP) with a health savings account (HSA) as a better way to maximize their health care dollars. If you’re generally healthy, don’t go to the doctor often, have a reasonable idea of your annual health care expenses, and want to save money, you may want to consider enrolling in an HDHP with an HSA. A health savings account (HSA) is an account funded to help you save for future medical expenses. There are certain advantages to putting money into these accounts, including favorable tax treatment. 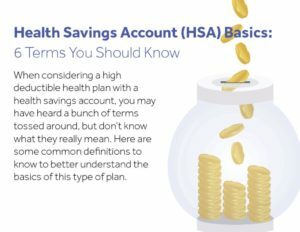 When considering a high deductible health plan with a health savings account, you may have heard a bunch of terms tossed around, but don’t know what they really mean. Here are some common definitions to know to better understand the basics of this type of plan. 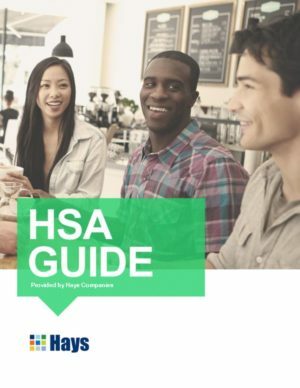 For employees interested in considering an HSA with their HDHP, watch this quick video to determine if you are eligible. 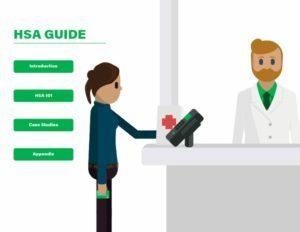 How do I manage my HSA? Your Health Savings Account (HSA) is your account; the HSA dollars are your dollars. 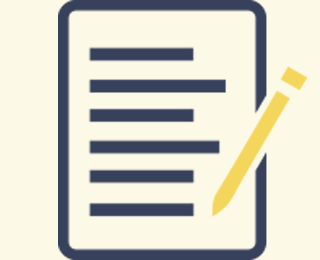 Since you are the account holder or HSA beneficiary, you manage your HSA account. 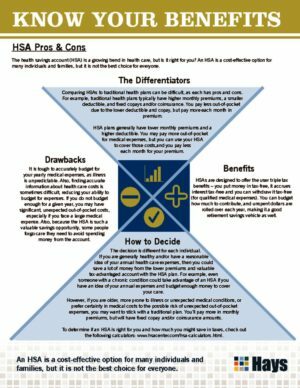 You may choose when to use your HSA dollars or when not to use your HSA dollars. 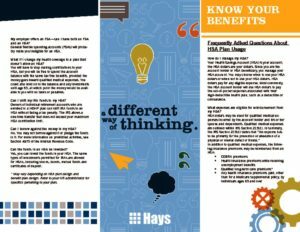 HSA dollars pay for any eligible expense. 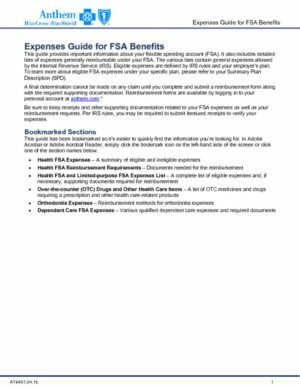 Most commonly, the HSA account holder will use HSA dollars to pay the out-of-pocket expenses associated with their high-deductible health plan, such as a deductible or coinsurance. 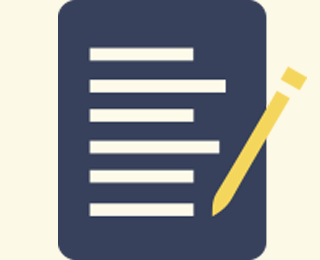 When you’re choosing a health plan, there are many factors that affect your decision. 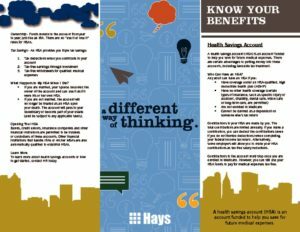 If you want an option with flexibility, a high level of choice and tax-advantaged savings, a high deductible health plan with a health savings account (HSA) might be the right choice for you.